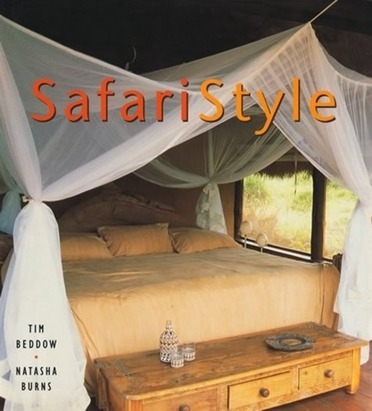 Once again, the definitive book on the safari look—a blend of ethnic African and colonial European styles—is available from Stewart, Tabori & Chang. In a fascinating text and more than 250 full-color photographs, the Nairobi-born author along with an intrepid photographer explore the relaxed living, elemental approach to color and texture, and play on native African patterns that comprise the safari style. Rustic lodges and camps, Arab-inspired architecture, and exotic coastal retreats will inspire anyone who wants to combine a luxurious aesthetic with the call of the wild.